Cuphead took the world by storm fairly quickly, selling like gangbusters and winning several awards before the year is even over -- but even if you've already 1000/1000-ed it this new video from Did You Know Gaming is worth a watch. This clip is probably one of their best, going over various homages in the game and a rundown of development. There are some really cool tidbits in there, like how one of the developers identified with Luigi so heavily that he wanted to bring co-op into the mix with a different character, and how spouses and friends were involved in the creation process. 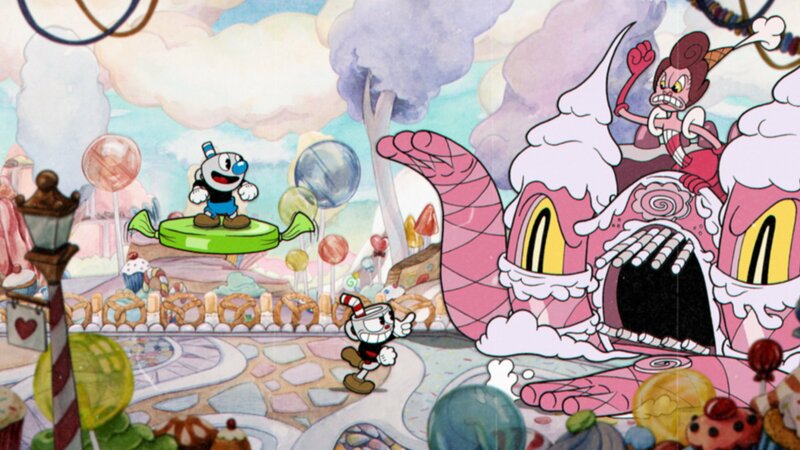 Another aspect of Cuphead that should be talked about more often is its soundtrack, which has various improvisations from its recording artists baked in.